If you could pay a flat fee for all-you-can-eat games on Android, would you? 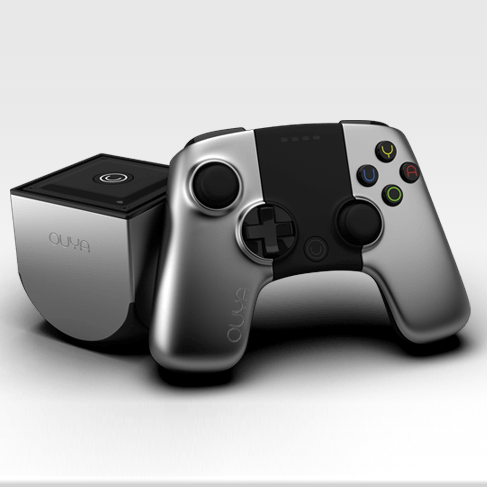 OUYA is hoping that the answer is yes, because the creators of the prototypical Android micro-console are now offering just such a service. OUYA owners can now purchase the $59.99 OUYA All-Access Pass from the website, which includes free access to "over 800" paid games and in-app purchases. OUYA claims this is an "over $2000 value," though a full list of the included apps and IAPs is not published. As we get closer and closer to Google I/O, speculation inevitably ramps up about what Mountain View will be unveiling this year to set the Android world on fire. 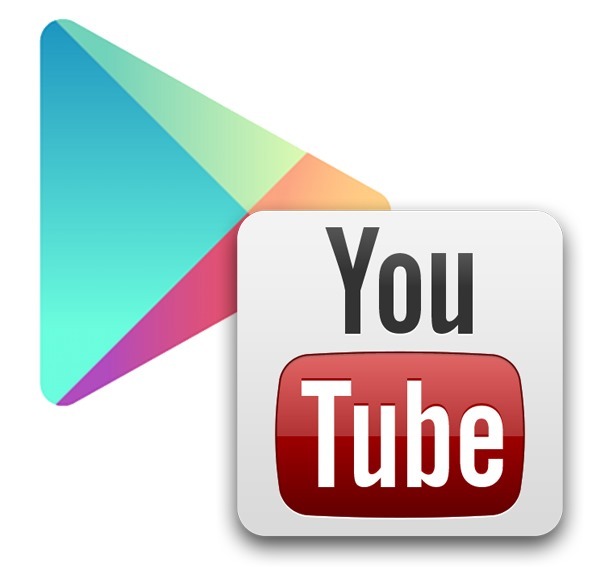 The most likely plans involve boosting Play Store features and availability, given the recent push not only to expand into new countries, but to frame the Nexus line as a great content consumption platform. If Fortune is right, then Google may have a huge axe to swing in that battle with not one, but two different subscription music services coming soon. Three UK, the mobile network provider in Britain popular for its unlimited data plans without fair usage policies, has rolled out two new plans for their smartphone customers today which promise fear-free mobile internet. The first plan, Essential, starts at £15 and provides customers with a choice of 100, 300 or 500 minutes per month as well as a 250MB data allowance. The idea behind this tariff is to stop bill shock, as your data will be cut off automatically when you reach your monthly data quota.